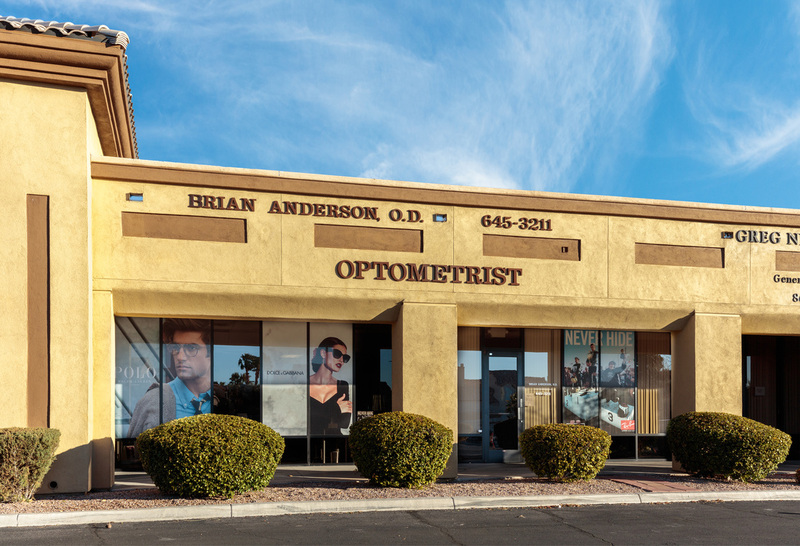 New office remodel - Brian K. Anderson, O.D. 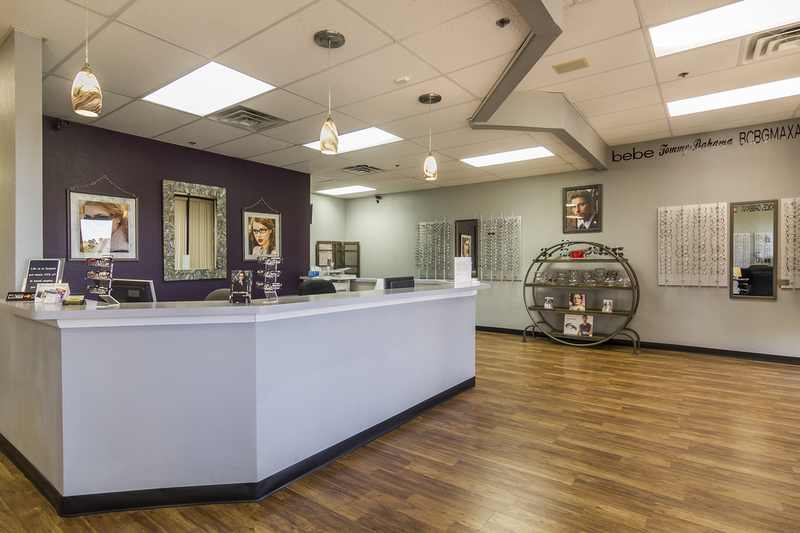 A new look with the same great location and amazing service! 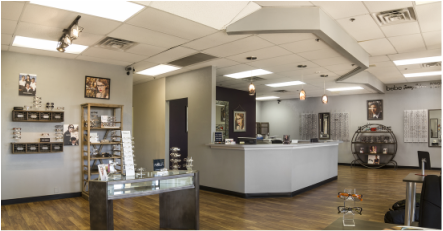 At Dr. Anderson's office, we are excited to share our newly remodeled office with you. 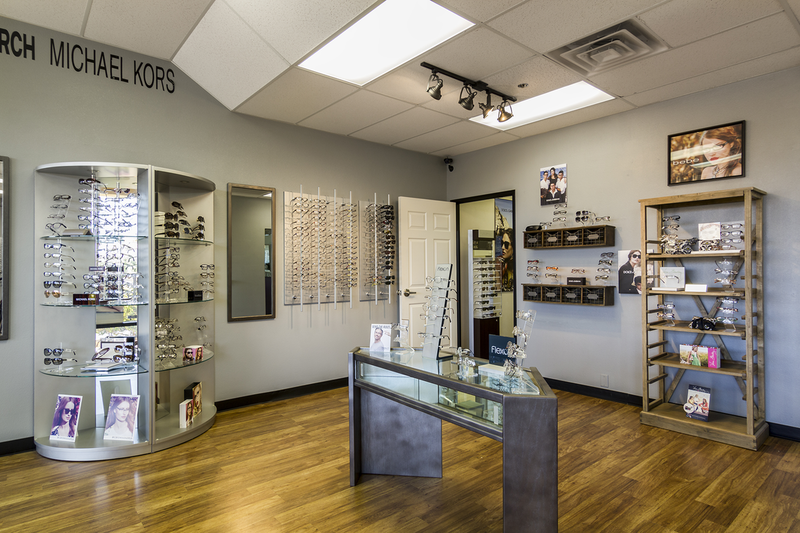 Come by and see the latest in eye wear, exam equipment and a state of the art office space. 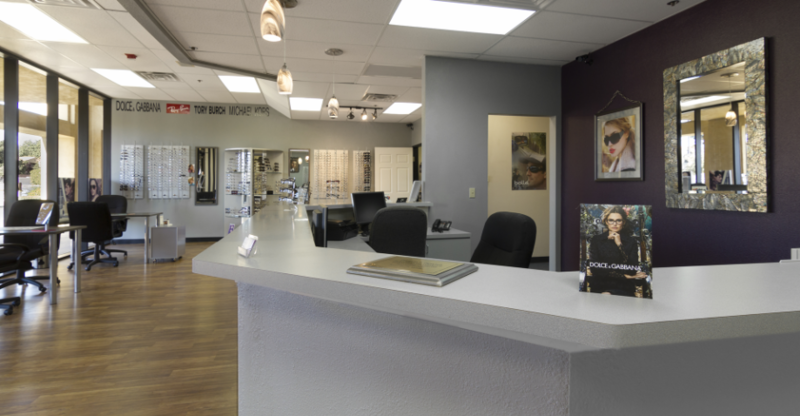 We look forward to providing you with great service and quality products for your eye care needs.